1.20 Acre Building Lot in Cold Springs Subdivision Bullitt County. 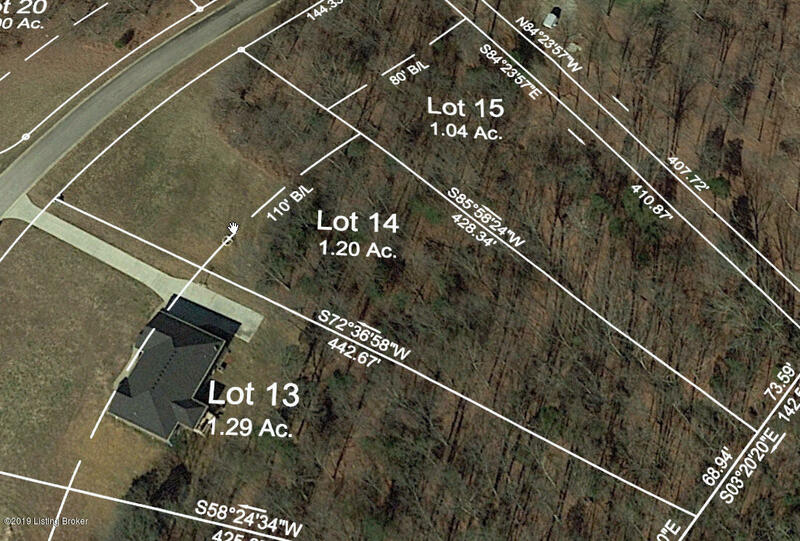 Lot is partly cleared and wooded, passed site evaluation, curb streets, underground utilities. Cold Springs Subdivision features 80 acres of green space.